Teen Pregnancy Prevention Partnership of the Pacific TPPPP-Provides teen pregnancy prevention education using the evidence-based curricula, Making Proud Choices and Draw the Line Respect the Line. Funded by the Federal Office of Adolescent Health, the project is a statewide partnership between HYSN and 10 member organizations, HYSN provides training, customized technical assistance, evaluation management, ad grant management. Basic Center Program- Since 1981, HYSN and members have received federal funds to provide shelter runaway and homeless youth. Current partners include: Hale Kipa. Maui Youth and Family Support Services of West Hawaii. Street Outreach Program - Since 1981, HYSN and member have provided street-based outreach to runaway and homeless youth. 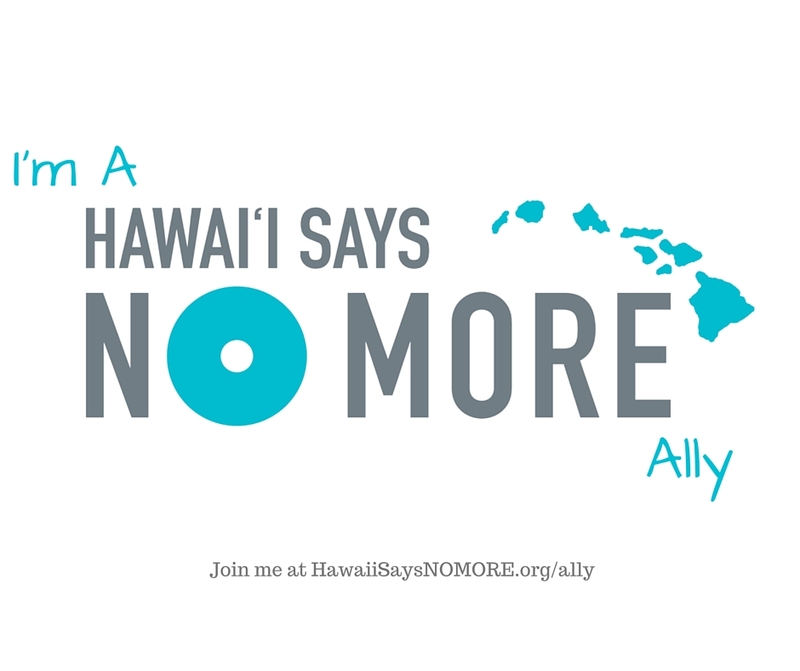 Partnering organizations include Hale Kipa, Maui Youth and Family Services, and Family Support Services of West Hawaii. HYSN was awarded a new three-year federal grant in September 2004. Transitional Living Program - HYSN partners with five agencies to provide transitional living services to runaway and homeless youth. Transitional living services prepare young people for independent adult living and serve youth up to age 21. Funding sources include a state contracts and a grant from the Family and Youth Services Bureau. Youth Matters Project - A Hawaii Community Foundation-sponsored program, HYSN is one of nineteen organizations working to improve transitions to adulthood and opportunities for Hawaii's youth. Youth Matters is also working to develop program performance standards for youth programs that include Hawaiian culture and values. Bullying Prevention - HYSN is partnering with the Honolulu County Department of Parks and Recreation to develop a comprehensive anti-bullying initiative. With funding from the Na Lei Aloha Foundation, Atherton Family Foundation, and Project Laulima (Hawaii Dept. of Health), HYSN has created a culturally relevant bullying prevention video, Take a Stand, Lend a Hand. Teen Pregnancy Prevention Partnerships - Through grants from the Family and Youth Services Bureau, HYSN and partners are conducting teen pregnancy and sexually transmitted infection prevention education in Hawaii and the Commonwealth of the Northern Mariana Islands.